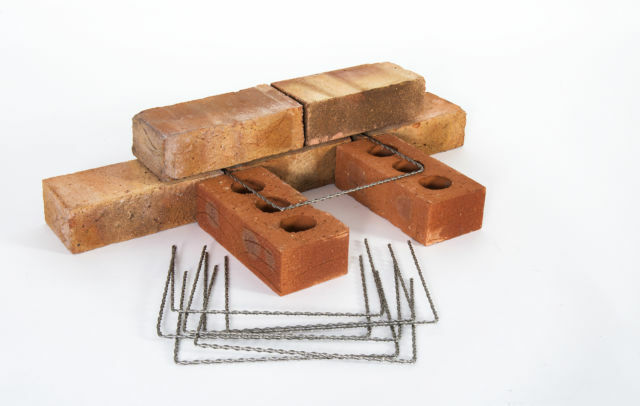 The Ancon wall starter ties are screw-in ties that are supplied with an 8mm nylon plug. 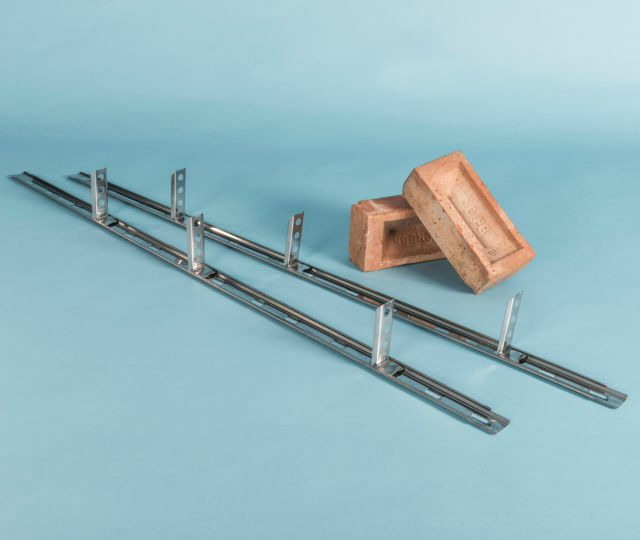 They are suitable for use in tying new brickwork and blockwork extensions, of up to 3 storeys or 8 metres in height, to existing buildings. 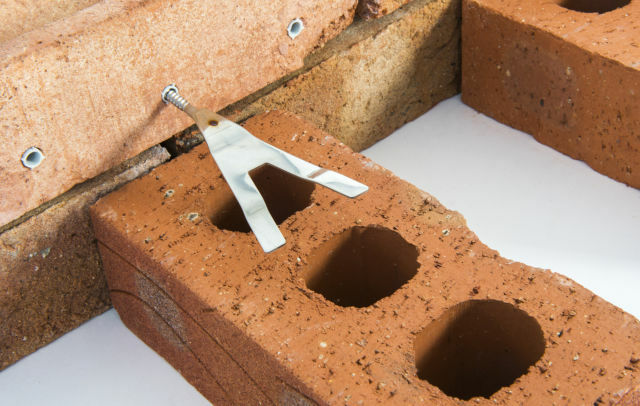 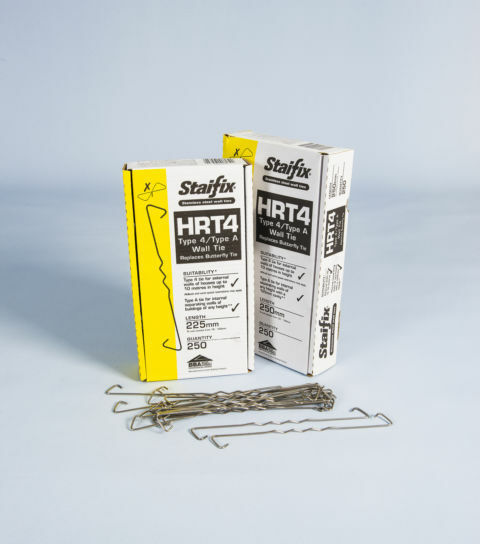 Available in a pack of 10 starter ties and 10 nylon plugs, the wall starters should be installed at 300mm vertical centres for brickwork or 225mm vertical centres for block walls; enough to tie a single leaf brick wall upto 3m high.